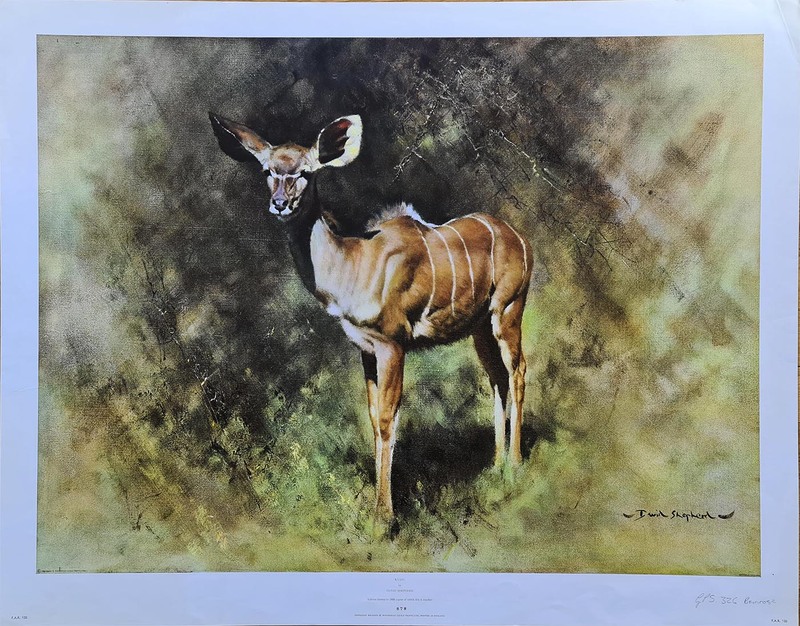 and also a passionate conservationist and he freely admits that he owes much success to the animals he paints. Prolific in output as a painter with a brimful of stories and anecdotes, he is an extrovert who enjoys talking, and enjoys being known as a natural promoter and an ardent ambassador for conservation; it's the way he is. Studio open, 7 days a week!